The Roman Catholic Diocese of Covington apologized for the incident, promising an investigation that could lead to punishment up to expulsion if any wrongdoing by the students was determined. 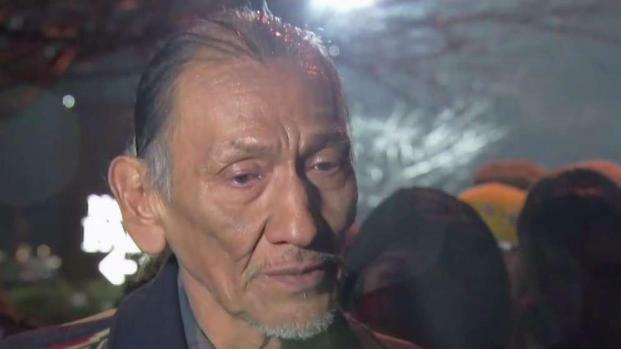 On Tuesday, Covington Catholic High School closed as a precaution and the American Indian Movement Chapter of Indiana and Kentucky held a small protest outside the Roman Catholic Diocese. Trump himself weighed in Monday night and again Tuesday morning as some news reports questioned whether the early criticism of the students was warranted. "Nick Sandmann and the students of Covington have become symbols of Fake News and how evil it can be," he tweeted. "They have captivated the attention of the world, and I know they will use it for the good - maybe even to bring people together. It started off unpleasant, but can end in a dream!"